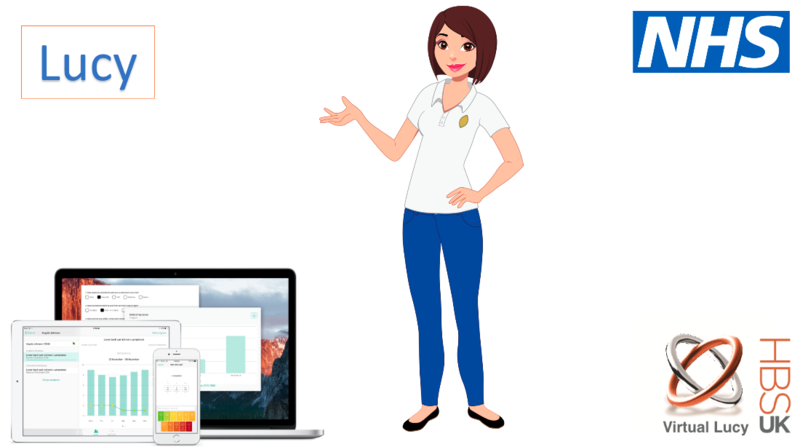 Read about how a leader in integrated service provision to 35 NHS Clinical Commissioning Groups launched the most exciting remote MSK management product in UK healthcare to date - Virtual Lucy. 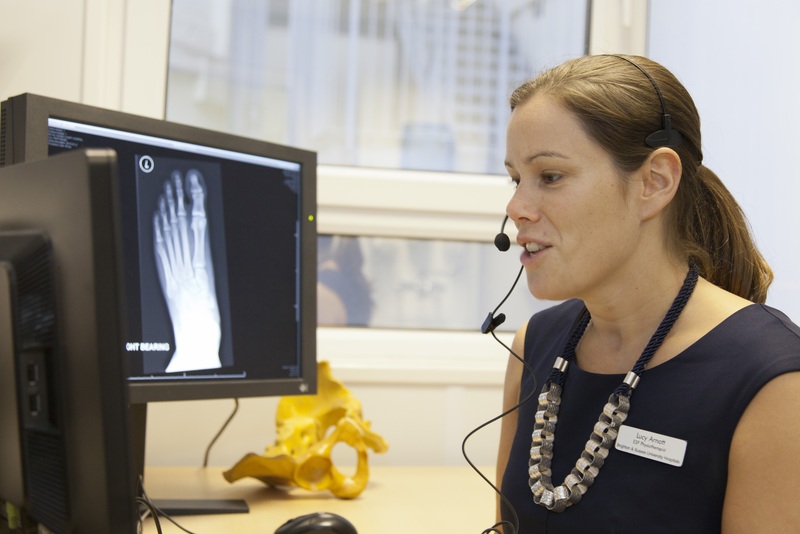 To create a robust, easy-to-use, globally scalable technology for remote care of simple MSK injuries that could be used widely across the public and private healthcare systems to free up consultant time for specialist clinics, ward rounds or theatre lists. 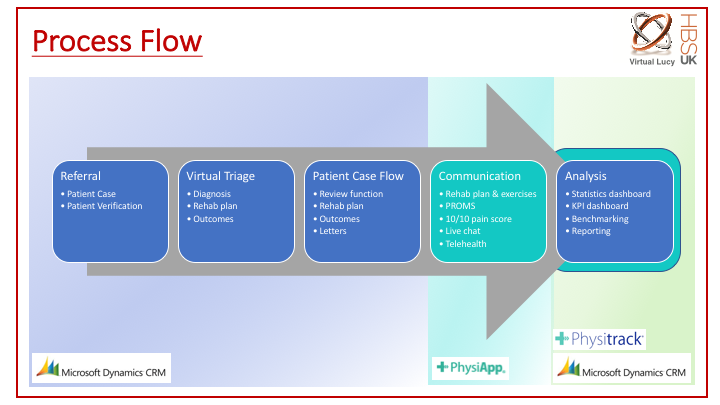 After careful consideration and months of due diligence, Lucy decided to combine the power of Physitrack for patient triage and remote consultations via Physitrack’s Telehealth solution, home exercise prescription and outcomes tracking, with a custom-built CRM for referral and remote treatment workflow. The intense software development project spanned several months and engaged two parallel teams with an impressive headcount, and finally, in the spring of 2018, Lucy’s product - Virtual Lucy, named after its birthmother, saw the light of day. Several NHS trusts as well as large insurers are in the process of adopting the technology, which will roll out in the third week of April, 2018.